 Each week, new properties hit the market in Brevard County, and before you know it… they are gone! If you’re thinking about buying in the near future, it’s critical that you have a competitive edge and are notified when new listings hit the market. Trust me - you don’t want to come across your dream home just to find out that it’s been active for a while and already has multiple offers. Did you love one of these homes? Contact me below for more information or to set up a private showing!